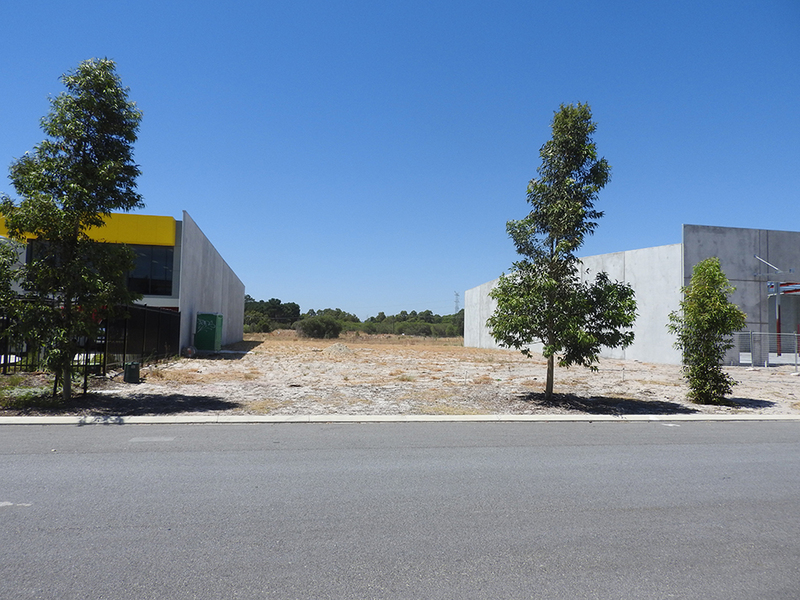 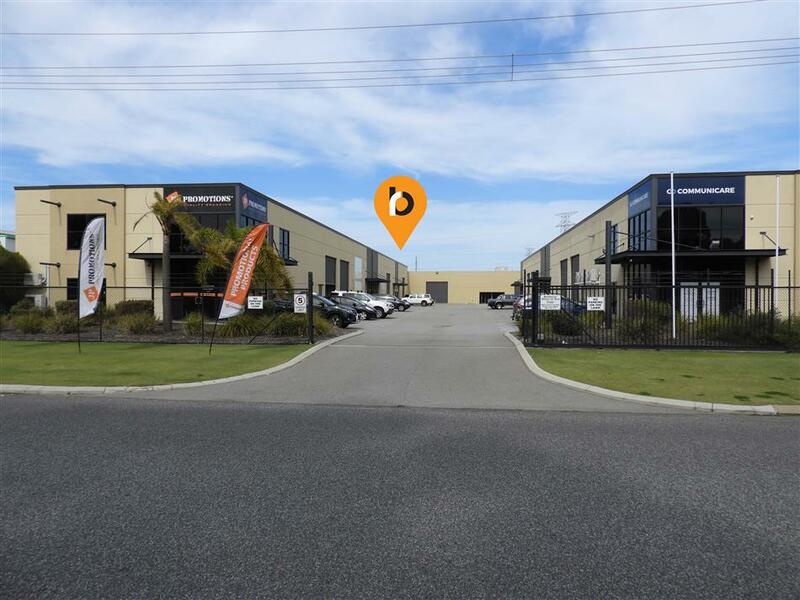 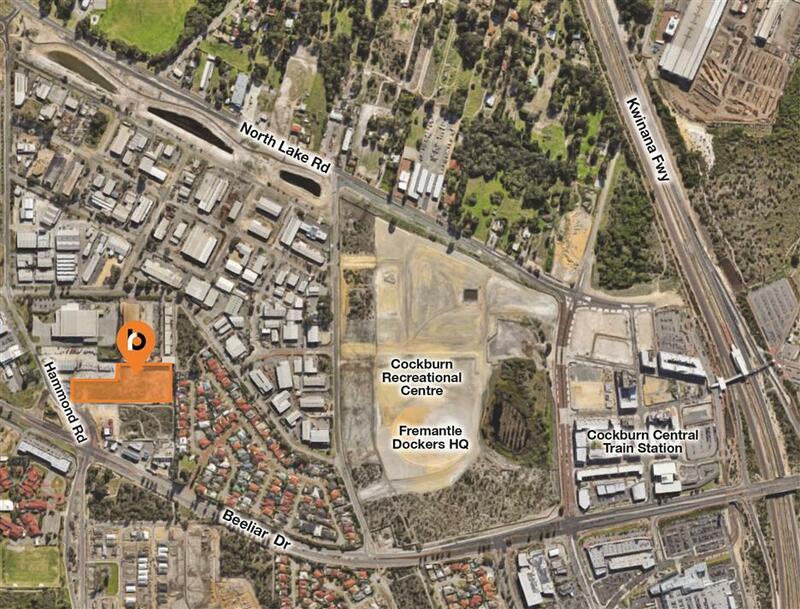 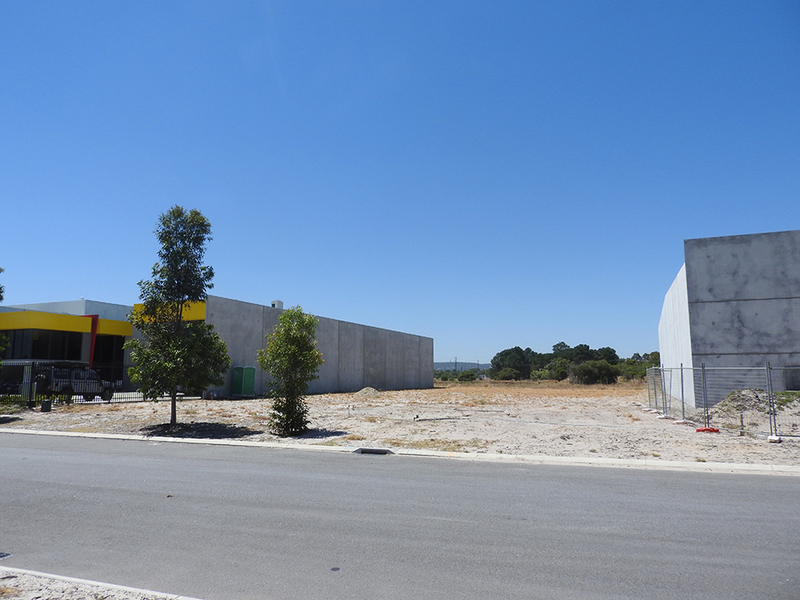 Located in Crossroads Industrial Estate, 32 Haydock Street offers great access to Ranford Road and Tonkin Highway. 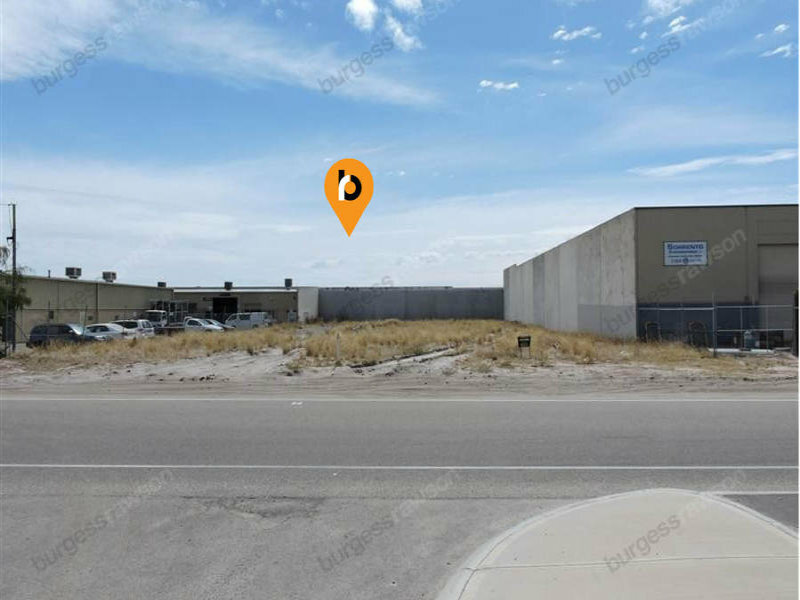 This block is serviced and ready to be built on. 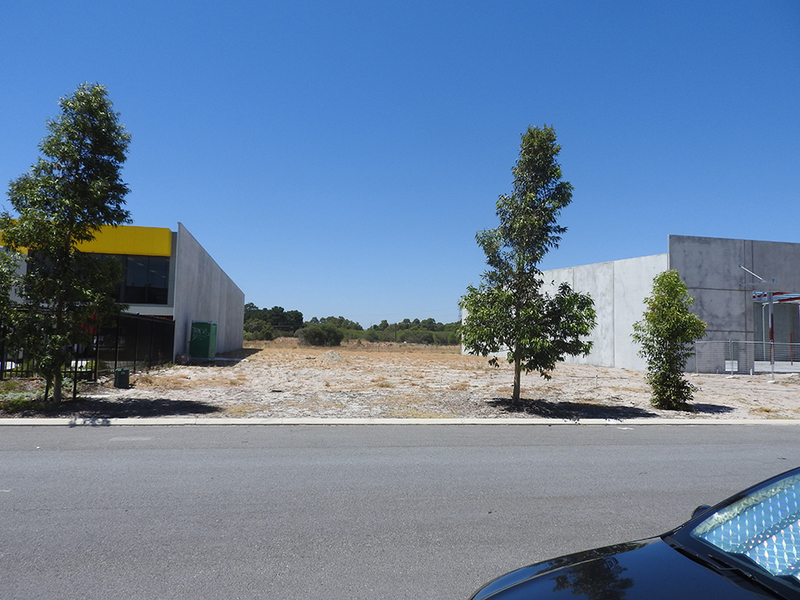 Development approval was granted for two office/warehouse units however there is a vast range of potential uses.